Across America, retail executives, operators of medium-sized retail chains, and Mom & Pop store owners are trying to figure out how best to compete with the accelerating, unstoppable and relentless march of Amazon. Traditional retailers take little solace in the research which suggests that by the year 2020, 80% of retail purchases will continue to be made in physical stores. While many retailers are spending their time crafting strategies to respond to Amazon’s latest move, a short but insightful article by authors from McKinsey & Company, Inc. suggests that traditional retailers can take a more proactive approach to innovating in areas such as delivery, sharing, and curation. The article which is entitled “Where Stores Can Still Compete- and Win” provides a thoughtful deconstruction of the 7 fundamental reasons why people go to physical stores, points out those areas in which Amazon has an insurmountable lead, and identifies those areas in which physical stores can create compelling advantages that are difficult for Amazon to overcome. POP displays can play an important role in helping stores capitalize in those areas in which they still can compete. 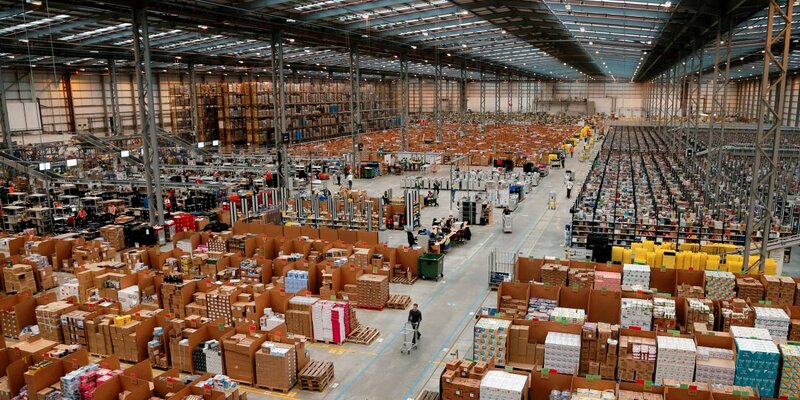 The authors of the article suggest that 4 of the 7 reasons that people shop in physical stores are essentially unwinnable relative to what Amazon offers. These include value and price, convenience and ease, breadth and depth of product selection, and omnichannel at scale. Amazon’s prices are 5-13% below the average of the top 5 retailers. It’s hard to argue with the ease and convenience of shopping on Amazon: with just a few clicks the product you want shows up at your door within a few days. Furthermore, with 372 million products, Amazon offers unparalleled product selection. Finally, with 8 physical bookstores and its recent acquisition of Whole Foods, Amazon is well positioned to execute an omnichannel strategy that provides shoppers with multiple ways to achieve their shopping objectives. Retailers who wish to succeed should understand that trying to compete with Amazon in any of these 4 areas is a death trap. The 5th reason that people shop in physical stores is to vet merchandise and touch/feel products. This is an area that physical stores have historically had a tremendous advantage over digital retailers. However, the authors suggest that traditional retailers are in danger of losing their advantage as Amazon continues to chip away and make meaningful inroads in multiple retail segments. For example, Amazon recently introduced Prime Wardrobe which enables shoppers to buy apparel, try on products in the comfort of their own home, and return whatever they don’t want without having to pay for return shipping. Amazon’s ability to create offerings like Prime Wardrobe will be difficult to apply across every retail vertical market so many retailers will continue to have an advantage in the area of touching and feeling products. POP displays can play an important role in attracting customers at the point of sale while helping to facilitate the vetting process. 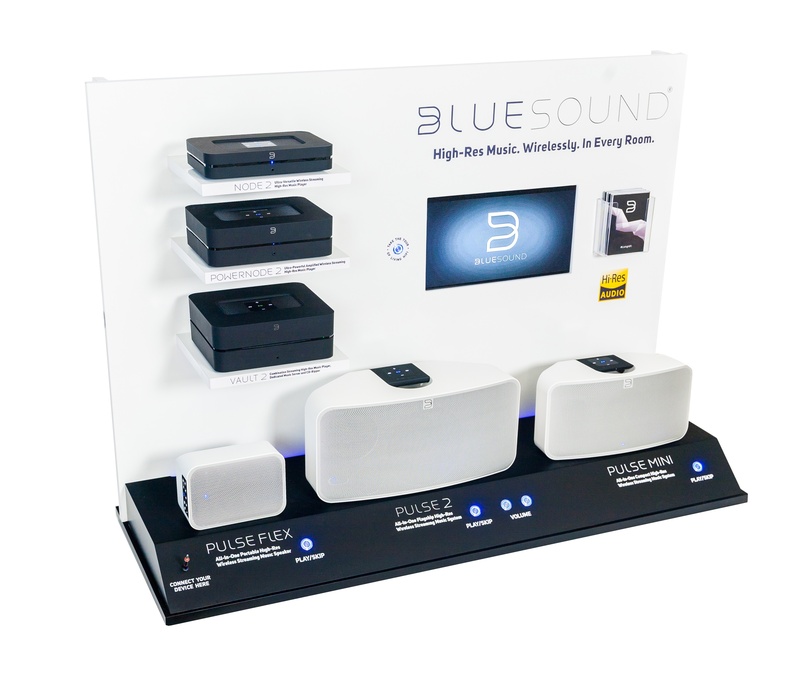 The most effective POP displays are ones that enable shoppers to touch and feel products. Executing at the point of sale by ensuring an effective assortment of in-store POP displays is one of the actionable and necessary mandates that retailers must pursue to maintain their advantage over online retailers. The final 2 reasons that consumers shop in physical stores are access to consultation and styling/authority and the opportunity related to the shopping experience and community. These 2 areas represent the best chance for retailers to establish and maintain a competitive advantage over Amazon and other digital retailers. Brick and mortar retailers who invest in training and developing knowledgeable sales associates, product experts, and fashion gurus will be able to build a competitive advantage relative to digital retailers. Similarly, humans are social animals who seek community and value experiences that, with a little creativity and focus, physical retailers can make available to shoppers. POP displays with clear messaging and an educational focus can help to assist store personnel in selling a product to interested shoppers. 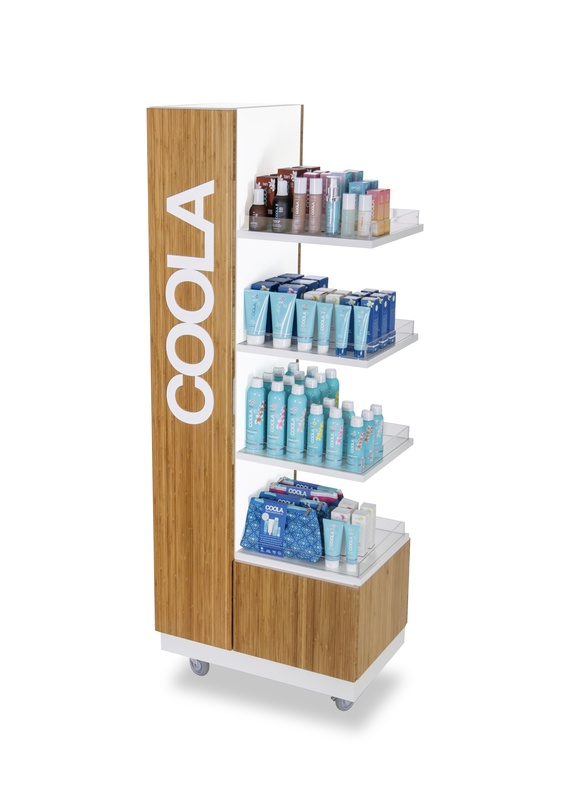 By the same token, an effective POP display can go along way toward helping to create a positive shopping experience for consumers. Two related areas that were not mentioned in the article but can help brick and mortar retailers gain a competitive advantage over Amazon and other online retailers include providing superior customer service and leveraging technology to enhance the shopping experience and mine customer data. Highly personalized, extraordinary customer service that makes customers feel special and valued is something that is within reach of any retailer who has the commitment and resolve to achieve excellence in this area. It’s also something that is very difficult for Amazon to duplicate. With respect to technology, retailers will never be able to outspend Amazon, which has been investing heavily in disruptive technology to change the way people shop in physical stores, most notably through their Amazon Go store-of-the-future initiative. However, brick and mortar retailers can do a far better job of capturing things like customer data and purchase activity to assist in personalizing the shopping experience, tailoring product assortments, enhancing shopper engagement, and creating strategies to capitalize on shopper preferences and purchasing behavior.